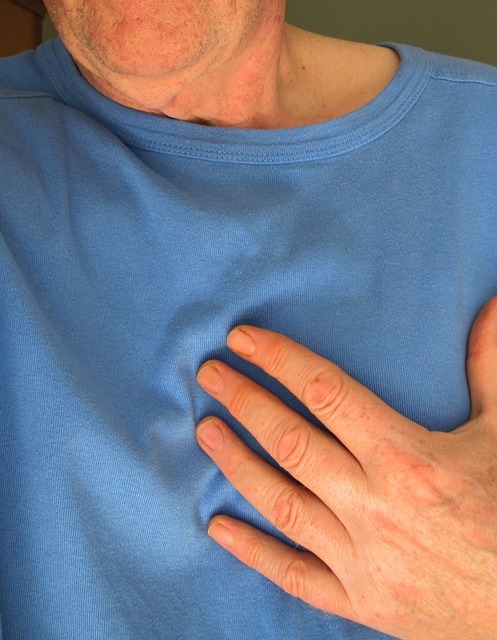 Cardiovascular disease is the number one killer of both men and women in the United States. In fact, more than 1 person dies every 38 seconds in the US from cardiovascular disease (CVD). The conventional approach to assessing and treating CVD is to measure and treat high cholesterol. However, research has shown that while cholesterol certainly plays a role in CVD, it likely does not cause it. So what is this approach missing? Therefore, maintaining a healthy level of cholesterol is crucial for long-term health. There is no “good” or “bad” cholesterol; it is just transported in different packages. Cholesterol (and triglycerides) are fats that are insoluble in water. Therefore, they cannot travel through the bloodstream without help. So, the body packages up blood fats, including cholesterol and triglycerides, into particles called lipoproteins. Lipoproteins allow the body to deliver cholesterol and triglycerides to the tissues where they can be used as needed. As stated above, lipoproteins allow the body to deliver cholesterol and triglycerides to the tissues. Lipoproteins vary by size and density as well as the relative amounts of triglycerides and cholesterol that they carry. Most people are familiar with the terms “LDL-C” and “HDL-C” which stand for “low density lipoprotein cholesterol” and “high density lipoprotein cholesterol” respectively. Thus, LDL-C is a theoretical assessment of the amount of cholesterol carried in low density lipoprotein particles (LDL-P) and HDL-C is an assessment of the cholesterol carried in high density lipoprotein particles (HDL-P). Research conducted in the 1970s and 1980s seemed to implicate cholesterol as a causative factor in the progression of CVD. However, research conducted over the past 20 years has shown that the lipoprotein particles themselves and not the cholesterol they contain are the true causes of cardiovascular disease and it is on these markers that we need to focus. There are many different types of lipoprotein particles and all differ in their ability to propagate or protect a person from CVD. Therefore, knowing the exact amounts of each type of lipoprotein particle will not only give you a more accurate assessment of CVD risk (than standard cholesterol testing), it will also give your health care provider the information they need to tailor make a treatment program for you so that you can address your exact underlying risk factors and reduce your risk of CVD. We utilize and recommend the Lipoportein Particle Profile from Spectracell Labs: http://naturalsolutionsforahealthyyou.com/products/lpp-plus-profile/; it provides all the data necessary to accurately determine a person’s CVD risk and formulate a customized treatment program. Thanks for the comment; there is a great deal that can be done through dietary, nutritional and lifestyle interventions for both cardiovascular disease and PTSD. Please contact us to set up a phone or Skype consultation and we’ll see what we can do.